Following a sharp acceleration in the contracting out of school support services throughout Oregon in recent years, the Labor Education and Research Center (LERC) at the University of Oregon conducted a study of this practice that was released in June 2004. The study raised questions about the quality of service provided by contractors and the social and economic costs to workers and communities when school support services, most notably transportation, custodial, and food services, are placed under private management. It also found that the cost savings for school districts promised by private contractors often did not fully materialize. This follow-up study reviews some of the issues we first examined in 2004. We have focused especially on three of the fi ve school districts that contracted services in the previous year: Lincoln County, Lake Oswego, and Rainier. Since nearly three years have elapsed since these districts shifted management and administration of school support services to private contractors, we now have a longer time period available in which to assess their performance. We have also conducted a follow-up survey of workers in Lincoln County in an effort to assess the longer-term personal and social impact of privatization. 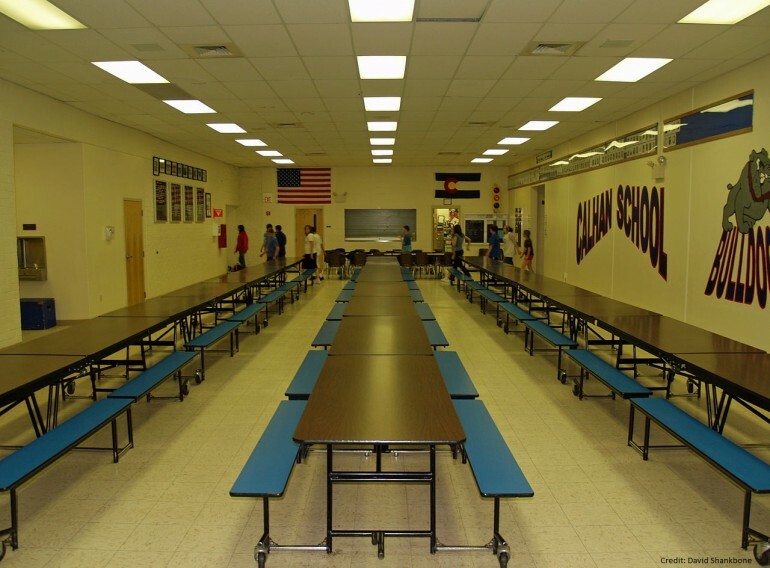 Hard to Swallow: Do Private Food Service Contractors Shortchange New Jersey Schools?